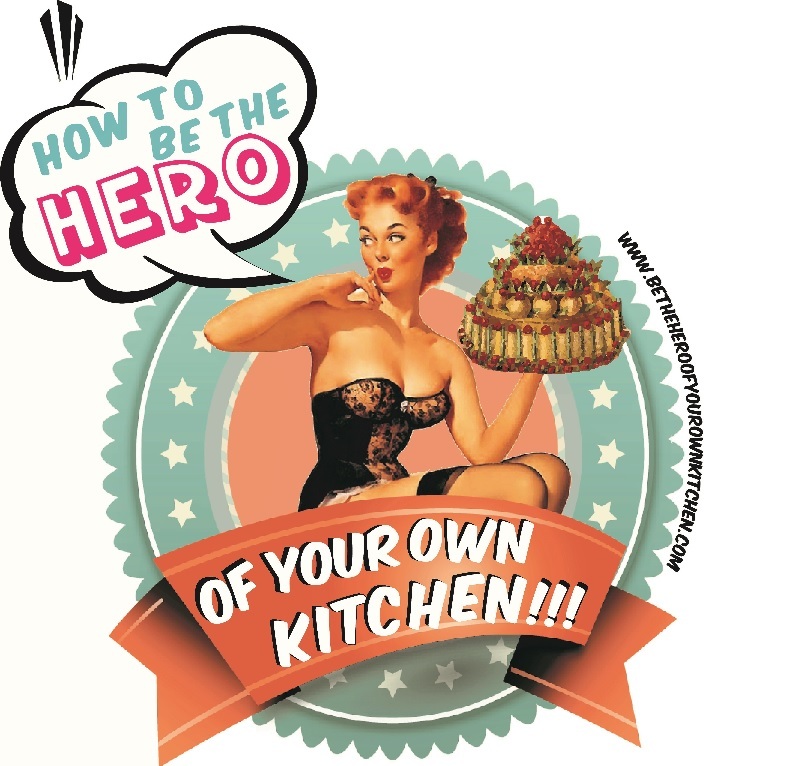 Autumn pleasures: Apple, green and star anise tartlets | How to be the hero of your own kitchen! Guangxi Anise or Star Anise, as we know it, a fragrant and mellow spice that not only tastes sweet but also has a delicate and beautiful shell that protects its precious seeds. Although we might associate it with wintery treats because it gently releases a warm flavour to our drinks and bakes, it is actually native from a decisively tropical region between Southern China and North east Vietnam. Traditionally Star anise is used as an antifungal and antibacterial in traditional Chinese medicine. For its digestive qualities, infused warm milk is usually given to babies to sooth tummy aches. My mother used to tell me that as a baby if I was particularly restless she’d make a star anise infusion and lettuce leaves hot bath, afterwards I’d immediately go to sleep. A few months ago I was indulging some tartlet recipe testing and came up with four different fruit recipes, an instant hit was the apple, green and star anise seeds. The other experiments were: peach and rosemary, banana, ginger and molasses, pear and rosehip. The experiment included making a crust-less tartlet and use instead a sponge base. It always works best making the anise (s) syrup way ahead to let it infuse. Mix the 4 tbsp of water with the 4 tbsp of sugar and cook on a medium heat until obtaining a slightly thick syrup. Add the seeds and let it cool. Prepare the batter with the rest of the ingredients except for the apples and distribute evenly on 4 tartlet moulds. Pop the sliced apples on the infused syrup, cover and cook in the microwave for 40 seconds. Take out and arrange on the batter forming a rose. Drizzle with the rest of the syrup and place one star anise seed at the centre of each tartlet. Unmould and glaze with the mix of honey and apricot jam. These tartlets not only look beautiful but they also are a soft nice finale to a good dinner, will leave a sweet perfumed aftertaste. Beautiful tarts! The photograph at the top, is that fresh star anise? I’ve never seen it before, only the dried brown stars. It’s hard to get anise here in Australia – are fennel seeds ok to substitute? Thanks! Yes that’s fresh star anise. And o had to ponder your question and I guess it could work! They’re related after all although I’d use less as fennel is fresher than is sweet and anis is sweeter than is herbal if it makes sense… Do share results!